Gina was appointed to the newly created role of Head of Project Management Office (PMO) in March 2019. Gina is accountable for ensuring disciplined, efficient and repeatable project delivery. This key role ensures consistency of high-quality outputs and service to Incremental’s customers during our rapid business growth. 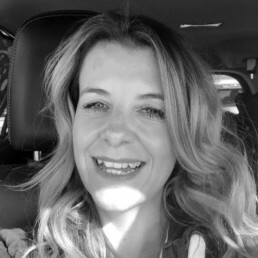 Gina is delivery focused and excels in driving projects that meet commercial objectives whilst ensuring excellent customer service and stakeholder engagement. Prior to joining Incremental, Gina was at Shell for over 18 years. Here she held roles across Europe including Planning and Integration Manager, Technology Integration Manager, Strategy and Portfolio Consultant, Business Analyst and CRM System Manager. During this time Gina delivered transformation programmes and translated strategic plans into meaningful results. Gina has a BA (Hons) in Business and Management from The University of Sheffield.